As previously rumoured, a director’s cut of the popular game Deus Ex: Human Revolution will be making its way to the Wii U. Square Enix announced the the Wii U version will allow players to hack into computers using the touchscreen and make notes. The game will also feature deep Miiverse interaction. Eidos Montreal also promised improved boss battles. In an interview with NowGamer, Andy Tudor of Slightly Mad studios stated that the upcoming racing game will “look and feel amazing”. 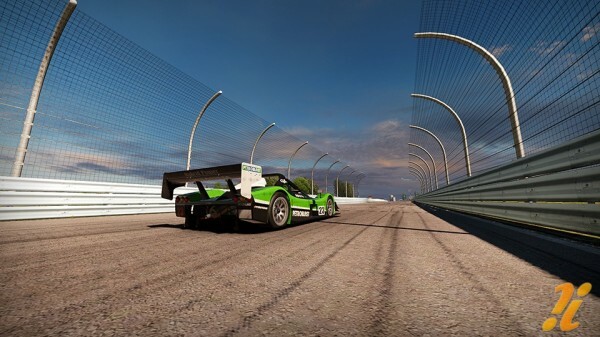 We’ve been following Project Cars ever since it was announced to be coming to the Wii U back in 2011 so it’s good to hear that the developers have high hopes for the title. Andy Tudor also revealed that the game would run at 720p 30fps. Last month it was revealed that the game would be making it’s way to the Wii U in November of this year. 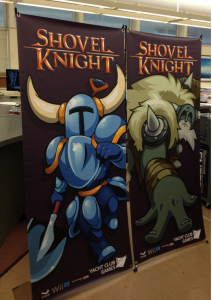 Yacht Club games recently tweeted the picture to the left to show the banners they will be taking to PAX East. 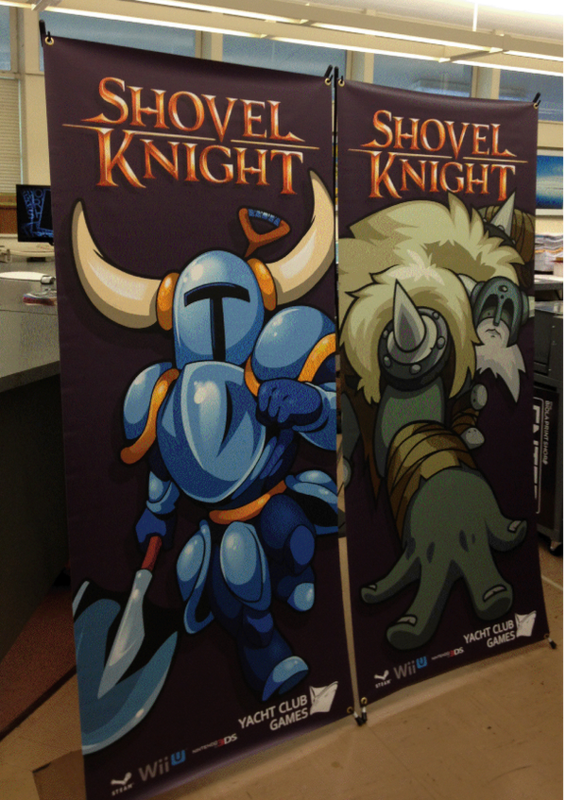 There is clearly a Nintendo Wii U logo at the bottom confirming that Shovel Knight will make its way to the Wii U. 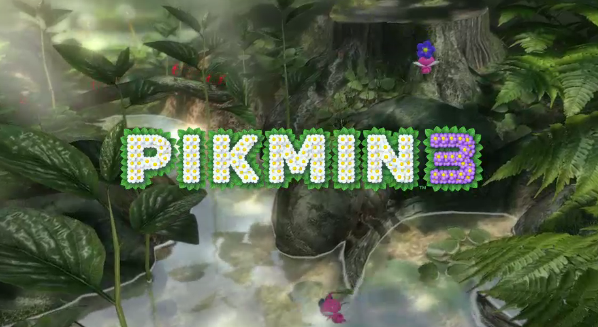 The logos also confirm that the game will be making its way to the 3DS and Steam service. 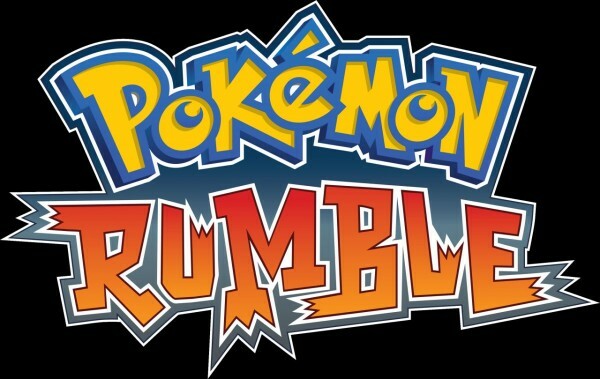 Nintendo has revealed that Pokemon Rumble U will make use of the Gamepad’s NFC technology. Similarly to Skylanders, players will be able to buy figurines and bring them to life on the screen. There will be seven figures available at the game’s launch: Lucario, Bulbasaur, Victini, Torchic, Piplup, Pikachu and a currently secret figure. Keep reading to check out the trailer. New screenshot of Terra Incognita. You might not have heard of Terra Incognita, the old school style RPG that will be making its way to the Nintendo Wii U. 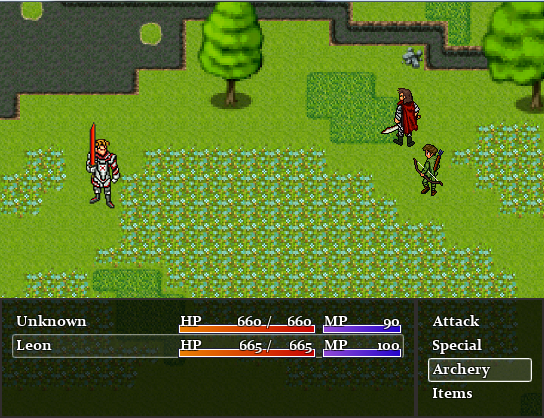 The game first came to light when the developer Dan Steer created a Kickstarter page for the nostalgia-inducing RPG. The Kickstarter was successful and reached the amount necessary for the game to make its way to Nintendo’s newest home console. Wii U Go got in touch with Dan to find out more about the retro RPG adventure he was planning to bring to the Wii U. A new trailer has been released showing of Raven in Injustice: Gods Among Us. The game will release on the 16th of April. 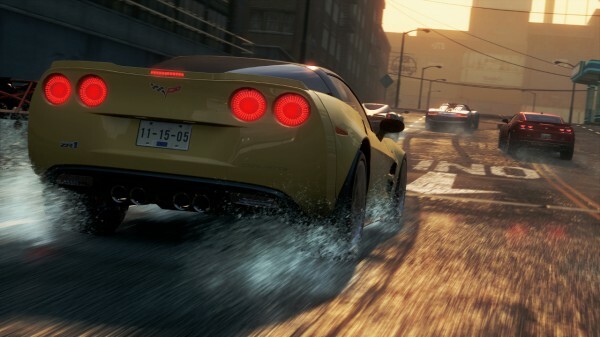 EA have released a new trailer for their upcoming Wii U game Need For Speed: Most Wanted. The aim of the trailer is to demonstrate the new cooperate gameplay mode. The video shows the man driving while the boy changes conditions such as time of day and the model of the car the man is driving. Keep reading for a peek at the new trailer. Square Enix to reveal new Wii U title at PAX East? According to Gamezone, Square Enix will be showing off an unannounced title for the Wii U. What that title Square Enix will be showing off at the convention, which is due to last from the 22nd of March to the 24th, is unclear. 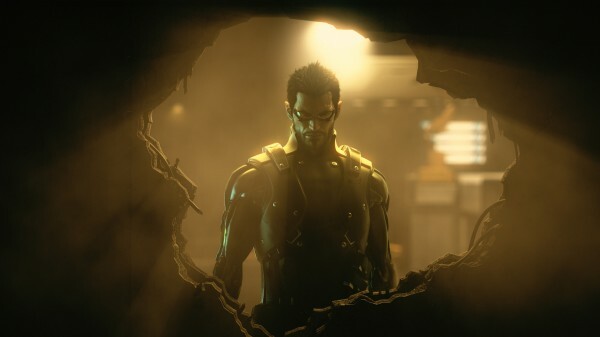 There have been rumours that a port of the Deus Ex: Human Revolution game will be making its way to the Wii U. What do you think Square Enix has in mind for Nintendo’s newest console? In an interview with Ninty Chronicle, Collin van Ginkel of Two Tribes revealed that they would really like to make a Star Fox game for the Nintendo Wii U.
I think we could make a damn fine Star fox game for Wii U. 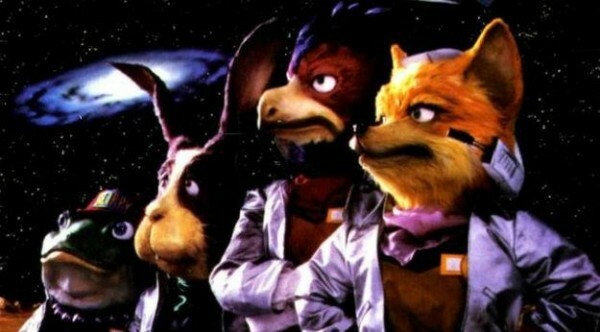 Yes, a classic Star fox game would be awesome to work on. The Two Tribes developers have recently finished Toki Tori 2 for the Wii U. The new screenshots show three new characters in the upcoming title and one of the pictures shows a character holding a device that seems to have a resemblance to the Wii U Gamepad. No set date has been announced for the game yet but it is due to be released sometime in the second quarter. This means it could arrive any time after April and before July (I’m hoping for April the 1st). Keep reading for those delicious new screens.